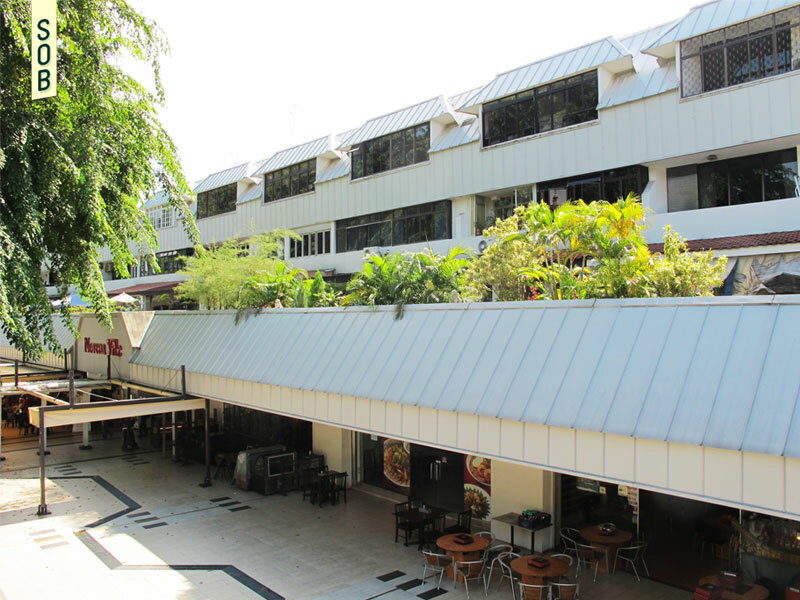 Nestled comfortably in the verdant Thomson Road, Novena Ville, as it stood, was a haven for foodies of the local community. 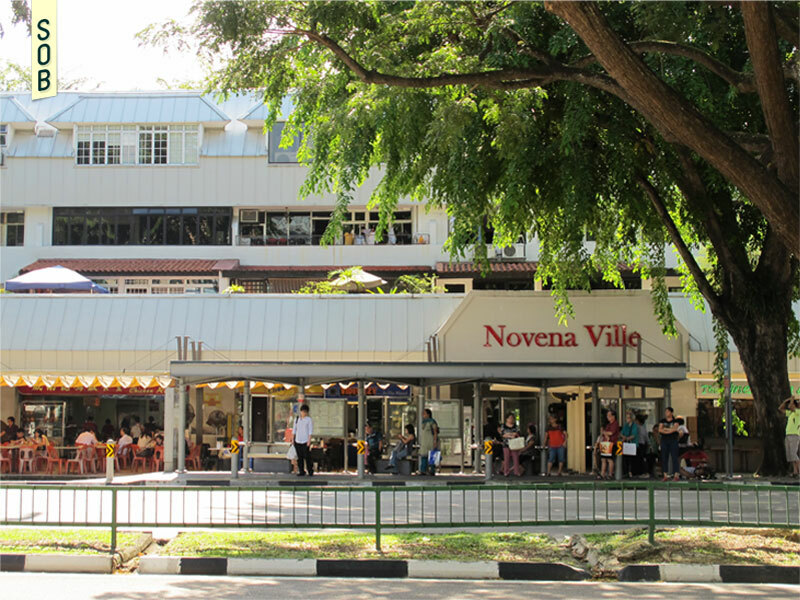 Novena Ville sat stoically along Thomson Road for 32 years, blending in seamlessly into its environment. 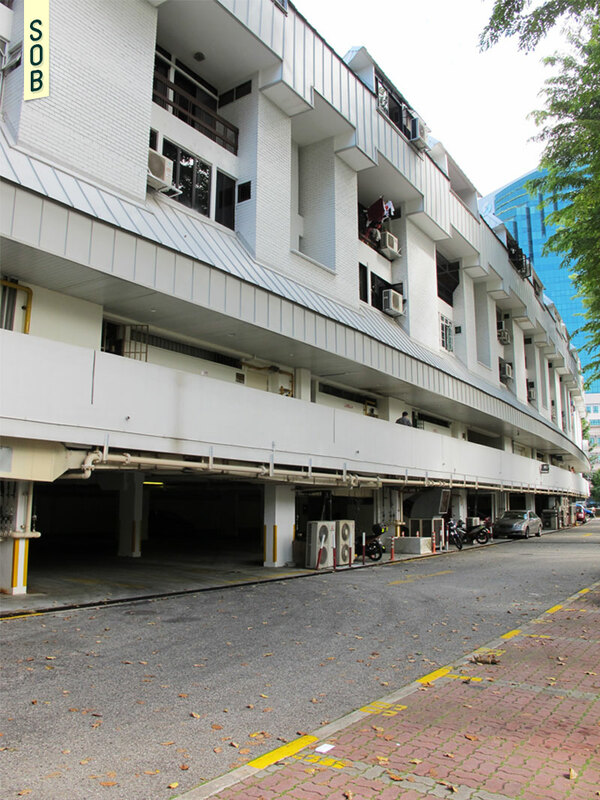 It lived right next to its doppelganger, engaging in a quiet competition with its blue-bricked counterpart, Novena Gardens. The building, like many of its time, bore a locally adapted mansard roof, with dark red bricks forming most of its façade. 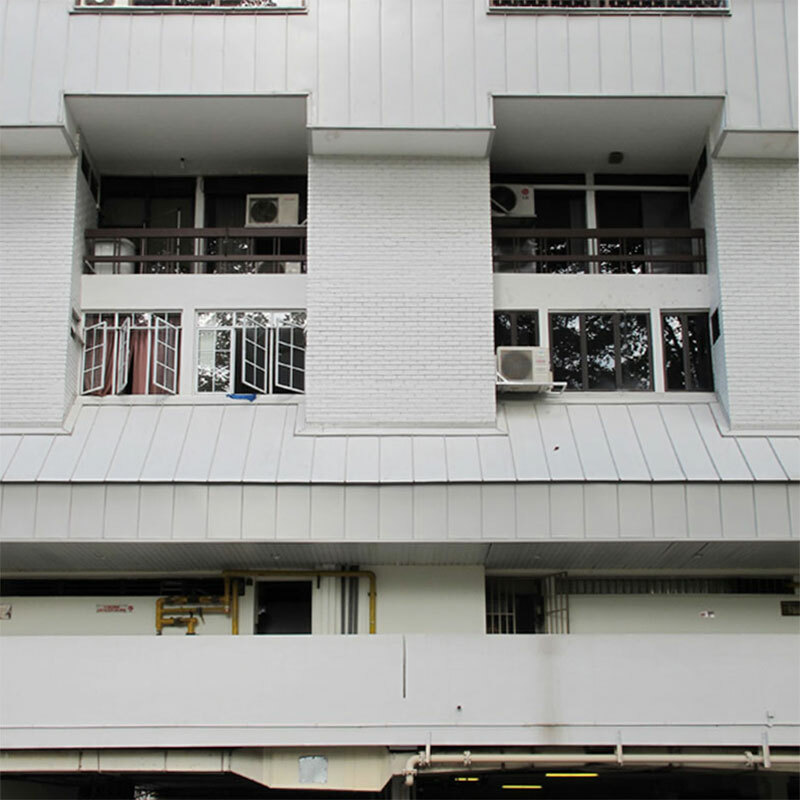 To make up for the shallow eaves, habitable spaces were recessed, leaving a sheltered balcony to front the apartments which doubled up as a privacy screen. 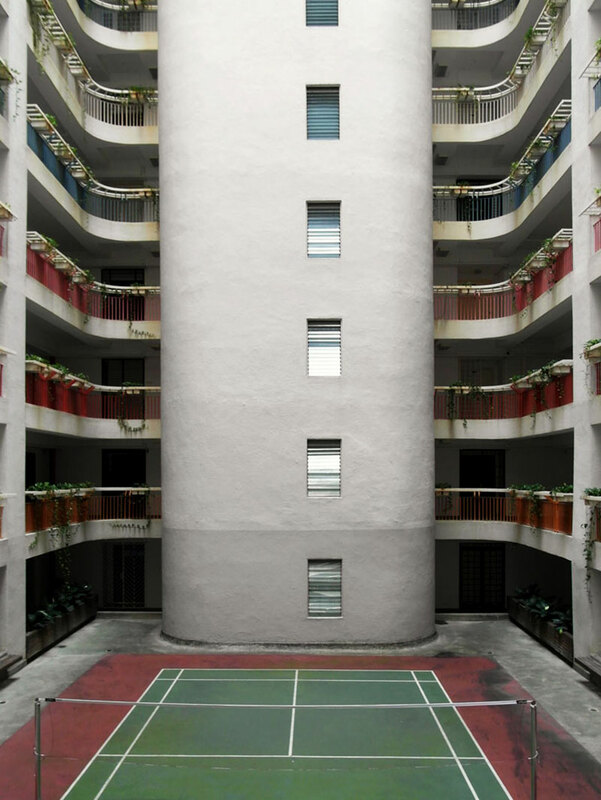 The building housed 33 apartment units and 10 shop units, many of which were firm favourites with the local crowd. This included the Wee Nam Kee Chicken Rice shop, one of the many institutions of local Hainanese chicken rice. With the rapid development of the Novena medical hub, and the insurgence of air-conditioned malls in its vicinity, the building knew it had to keep up with the growing gentrification of the area, replacing the distinctive red brick roofs with a ‘modern’ aluminium cladding. Novena Ville soon found out that it was not to be. 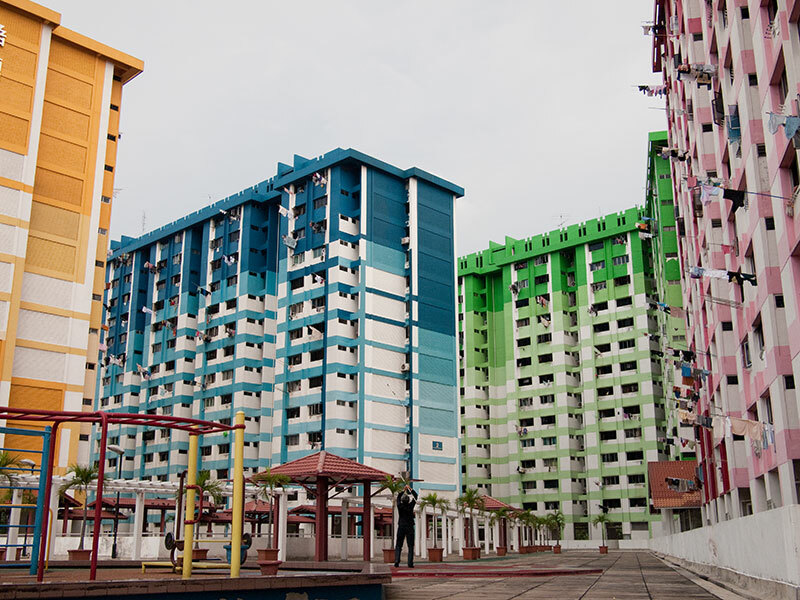 Despite its efforts at congruence with the times and its surroundings, it was still en bloc-ed in 2012, and this charming piece of architecture expired long before its freehold tenure did. While some shop owners managed to secure a new location in nearby shopping malls, some were not so lucky, and have resigned to closing their doors for good. 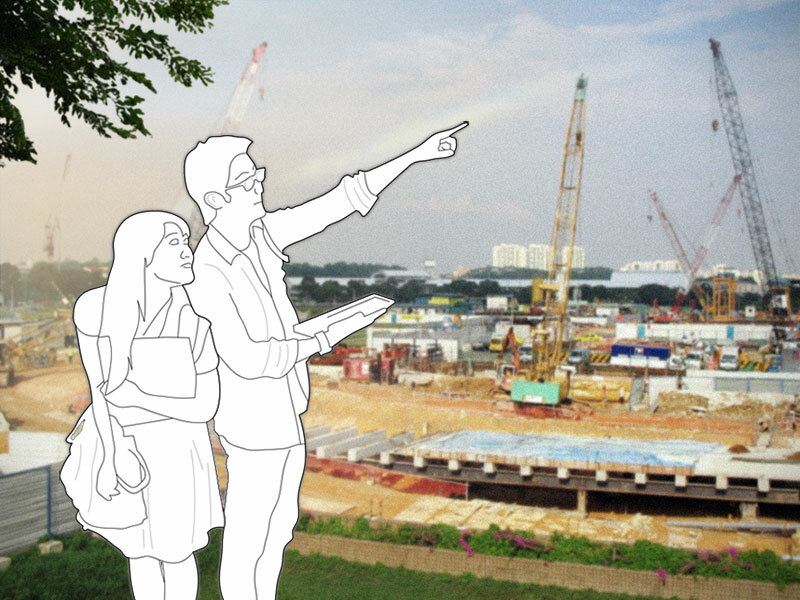 The new building, Novena Regency, would perform exactly the same functions as Novena Ville did, with the addition of 35 more shop units and 23 more apartments in the very same space.